Looking forward to seeing you tonight in Redhook for our one-night-only, special early viewing of new works from the series! 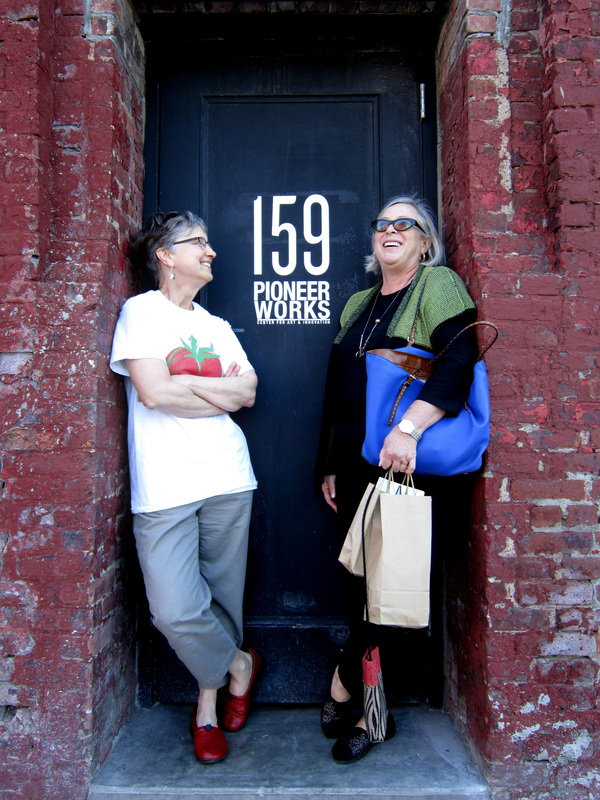 The one and only Bob and Woody will even be there in person and the works won’t be going online anytime soon, so do come down to Pioneer Works and join us for the conclusion of an incredible residency with Recess in Redhook. Welcome!